"This chic water bottle keeps liquids cold up to 24 hours, and is perfect for a hot yoga class." "A chic carrying container is a must-have for juices, smoothies and teas on the go. The stainless steel construction is tripled-walled, keeping hot drinks hotter and cold drinks colder." Basically, they’re perfect for anyone on your list, and they support a great cause. S’well partners with UNICEF USA to bring clean water to Madagascar (where almost 50% of the population lacks access to clean drinking water). Founder Sarah Kauss launched S’well in 2010 with a singular mission: Rid the world of plastic bottles. "The goal is to slow the seemingly inexhaustible stream of discarded plastic bottles that clog waterways, threatening marine life, and that pile up in landfills. City officials say Bring It could lead to students using 54 million fewer single-use plastic bottles this school year. That also puts S’well well on the way toward its own goal of displacing 100 million bottles by 2020." Is a $40 Reusable Bottle Worth The Investment? 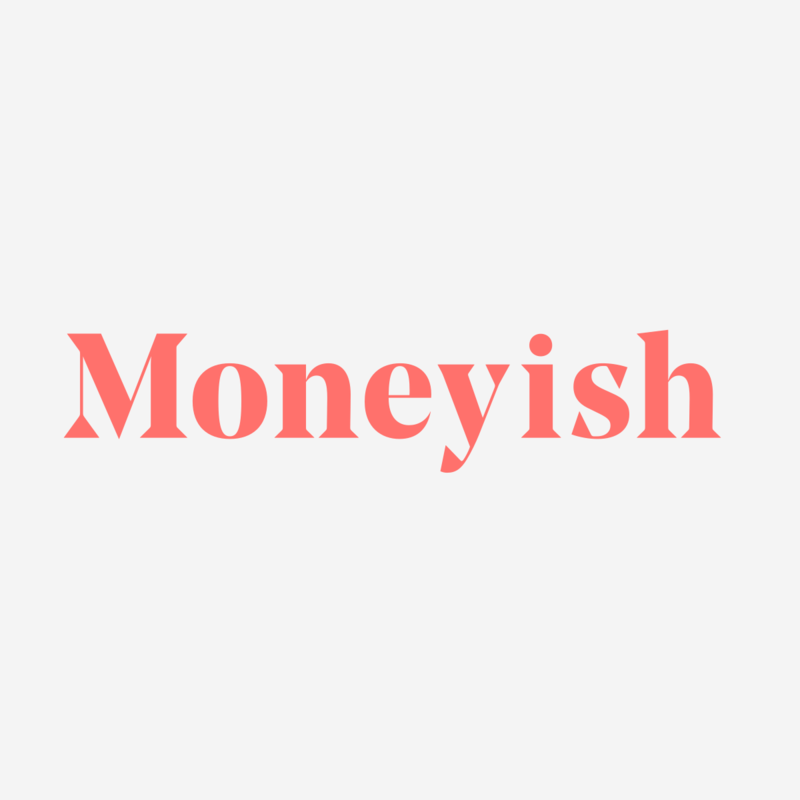 “Our mission continues to evolve to not only help individuals make simple changes in their everyday lives to positively impact the environment through programs like our Million Bottle Project, but also to support communities in need through important partnerships with UNICEF USA, RED and BCRF,” a S’well representative told Moneyish. So sip your drink and feel good, too." "Founder and CEO Sarah Kauss made it her mission to rid the world of plastic bottles by creating covetable hydration accessories that are as stylish as they are hard-working, and that give back to communities in need through work with UNICEF, (RED), and BCRF. S'well aims to help displace 100 million plastic bottles from entering landfills and waterways by 2020 through the brand's Million Bottle Project sustainability initiative." "Enter S’well, the company that basically made water bottles a fashion accessory. The reason I fell in love with S’well in the first place is because it keeps my water so damn cold." "On a summer day, this 40-ounce growler will keep your favorite malt beverage cool for up to 24 hours. It’s also more durable than traditional glass growlers that wouldn’t fair well on outdoor expeditions." "To hear more from Sarah Kauss on how S’well got its name, how she grew her company to be a worldwide brand and how she learned to ask for help along the way, listen to the full podcast here. 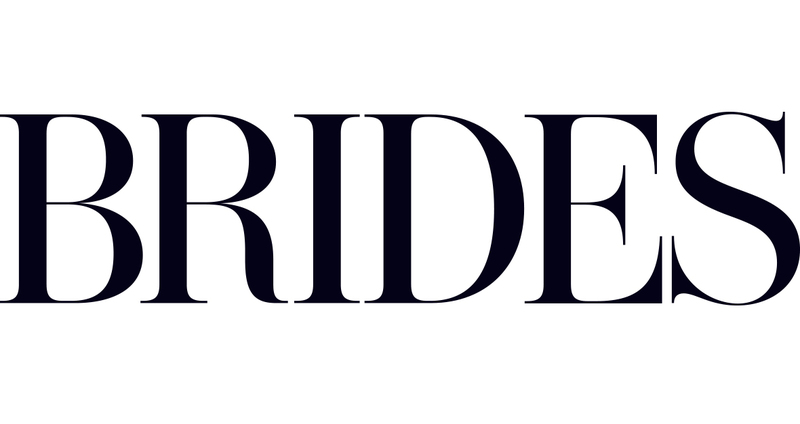 Women Rule takes listeners backstage with female bosses for real talk on how they made it and what advice they have for women looking to lead." "The number one rule for healthy living: Stay hydrated. And what better way to do this than with a super cute, BPA-free water bottle — in a limited Earth Day collection design — that keeps your water at the perfect temperature? Keeping one of these babies is way better, and cheaper, than regularly buying plastic bottles." "Single-use plastic bottles are one of the biggest culprits in terms of plastic pollution. That’s why reusable water bottle company, S’well, has launched the Million Bottle Project, a sustainability program to encourage people to stop, or at least decrease, their use of plastic bottles." "Sarah Kauss founded S'well in 2010 after ten years as an accountant- a mid-career leap from running spreadsheets for startups to setting up her own business selling steel water bottles. " "Founder and CEO Sarah Kauss speaks with City A.M. about entrepreneurship and saving the planet." 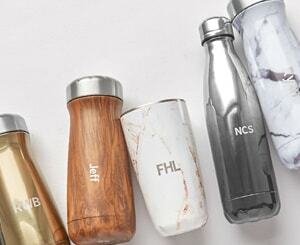 S'well's chic stainless-steel water bottles keep drinks cold for 24 hours. Stay cool. Knock back ice-cold - and totally BPA-free - water from the S'well bottle during the 24 hours it keeps liquid chilled. For more press releases, please check our facebook page.